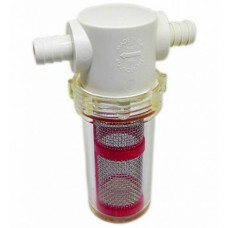 The Mac Daddy Bouncer Filter allows you to brew better tasting and clearer beer, with less waste, and without pumps or additives! 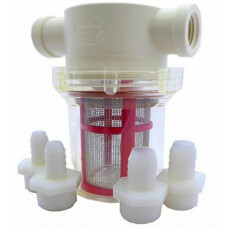 Simply connect the filter between your racking cane and keg, or between your boil kettle and fermenter. 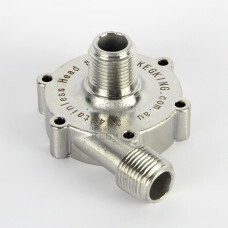 While it is designed for use with Chronical fermenters it can be used in any setting with 1.5" tri-clamp fittings. 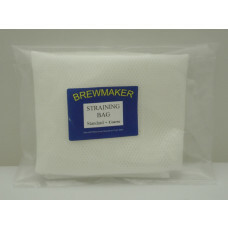 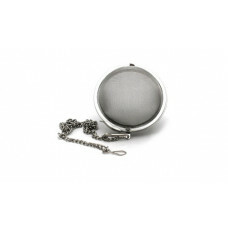 It can also be used as a yeast collection container. 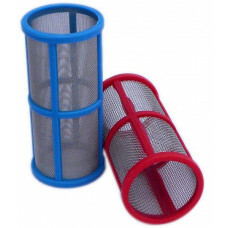 Replacement screen assortment for Bouncer Mac Daddy Inline Filter.